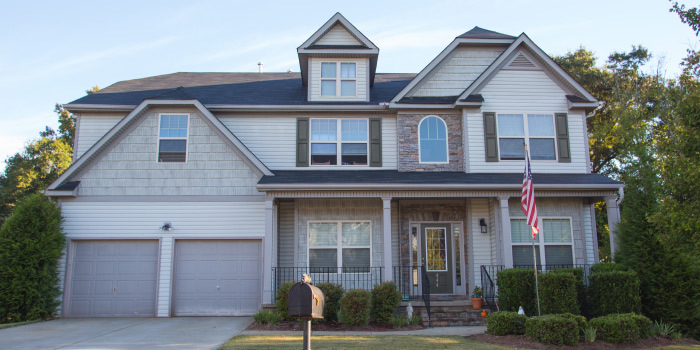 Creekwood is among the latest in real estate in the rapidly growing town of Simpsonville, SC. Even though this community lies only in the foothills of the Blue Ridge mountains, residents enjoy a rustic feel with stone-accented homes in a quaint, suburban setting. Winding trails and sidewalks bring families closer to nature here where blue skies meet a jade landscape. 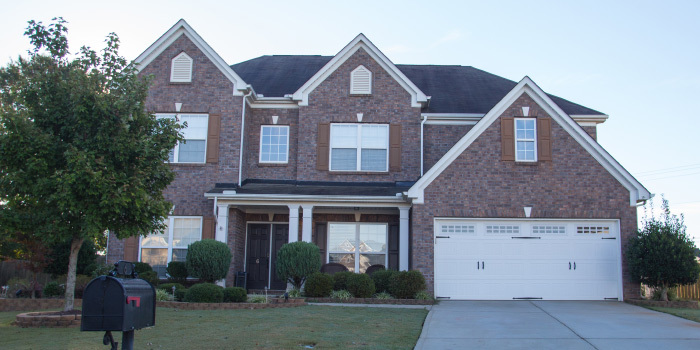 Homes in Creekwood range in size from 1,700 to over 5,000 sq. ft., with some featuring basements and multiple car garages. Thus, the neighborhood provides for a diverse range of dynamics. With construction on the first homes in the development beginning in only 2005, all 230 of them are outfitted with the newest appliances and fixtures. Hardwood floors and elaborate entryways give a refined vibe that makes it hard to believe that prices here start in the $150s. Leisure was important to the developers who created Creekwood. While the families here often find themselves caught up in the hustle and bustle of everyday life, they have many options to fall back on to create a favorable balance, such as a community pool with lazy river, a playground, and an athletic court. Residents can utilize designated walking areas for fitness and recreation, as well. Simpsonville has a lot to offer in the way of convenience. There are grocery stores and shopping centers right in town to suit the needs of homeowners efficiently. 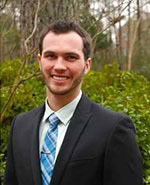 Additionally, the city of Greenville is a stone's throw away. There, many options for medical treatment, fun, and entertainment to be found: with parks, museums, and restaurants on nearly every corner. As an added benefit, the Greenville-Spartanburg International Airport services residents daily and I-85 is easily accessible to the Creekwood community. 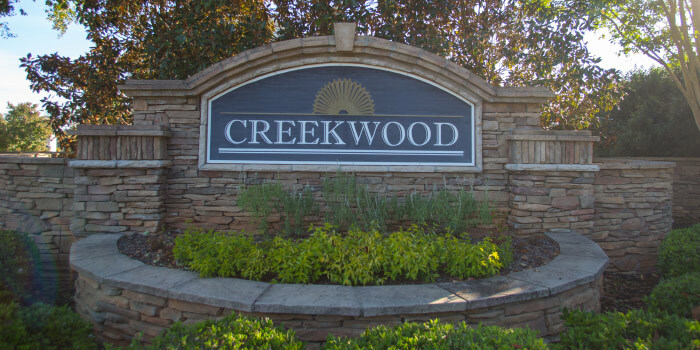 For more information on this nice neighborhood or the Creekwood homes for sale, contact us today.